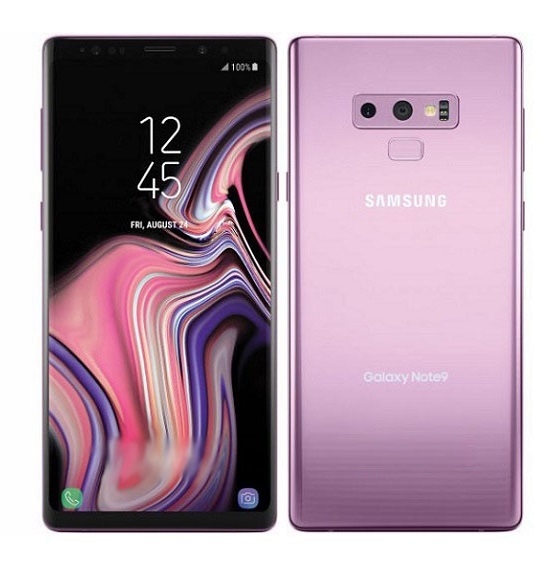 Do you want to use a big screen having a notch on top and with the latest bezel-less as well as aspect ratio technology the market? 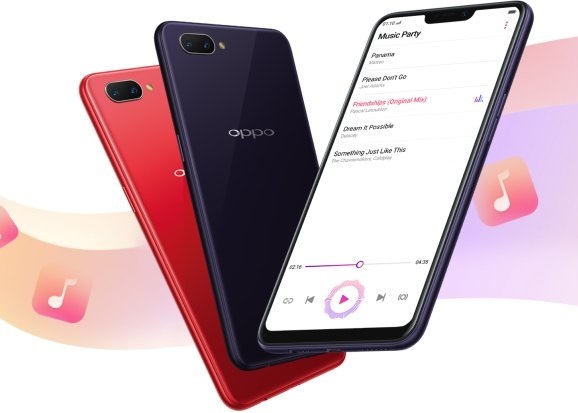 The good news, as provided by Oppo A3s, is that you can do all that without having to worry about all the premium pricing plans of big brands. Of course, this phone is more than just the aesthetics on the outside. Now that we have gotten your attention, how about we look at what the Oppo A3s brings on board and what makes it the ideal choice for you? We already teased you the aesthetics of this unit. How about we start with that then? 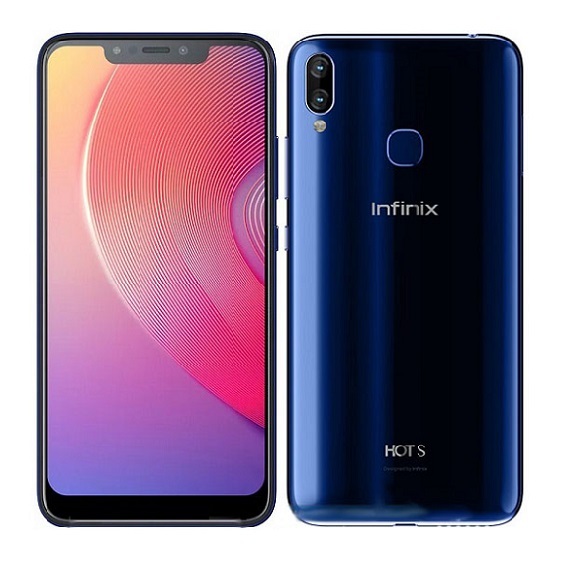 So, we have a 6.2-inch phablet that has the latest notch technology on top of the screen as we have earlier said. 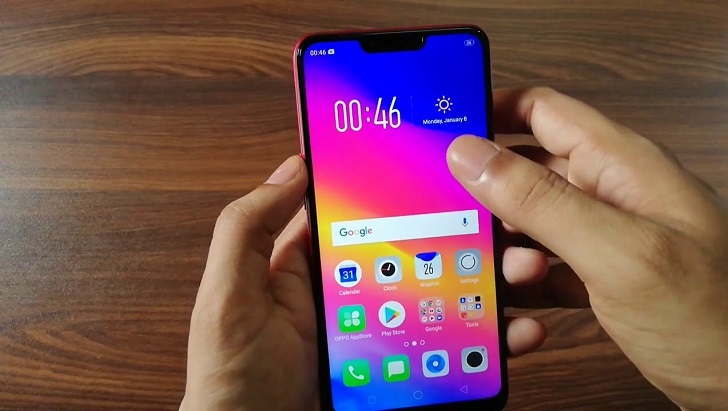 For a phone to have the notch, it must be at a nearly bezel-less level so you know you’re getting a smart screen. Oppo A3s is made with the 19:9 aspect ratio, users will be able to make do with a resolution set at 720 x 1520. That is just scratching the surface though. On the back of this same device lies not one but two different camera sensors which are rated at 13MP + 2MP. That is enough to give you depth and record videos in as high as 1080p should you choose to use them. Selfie lovers have not been forgotten in that they are allowed an 8MP sensor on the front to play around with. What we would have loved to go with it is a LED flash but sadly, that privilege was reserved for the back cameras only. Diving under the surface, this Oppo A3s is powered by an octa-core Qualcomm Snapdragon 450 chipset married to the Adreno 506 GPU. 2GB RAM is at the heart of operations and that surprisingly allowed as much as 32GB internal storage space. 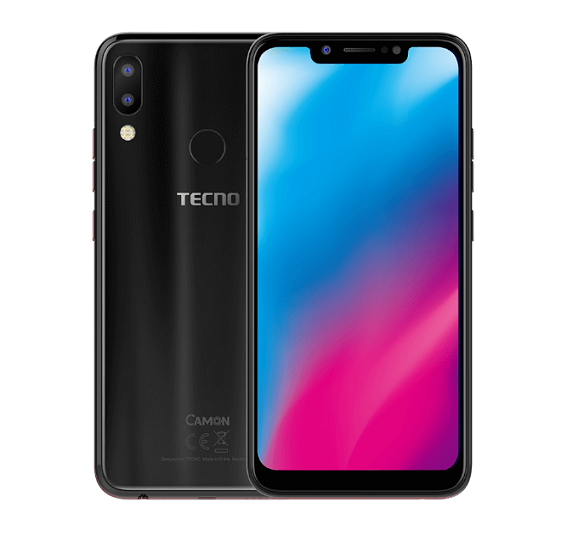 Should the user need more space, they can always go for a microSD card slot that allows expansion for as much as 128GB. One salient feature that we didn’t get on the Oppo A3s is the fingerprint sensor – not on the back and surely not on the front. We can still make do with the promise of Android 8.1 on top of the in-house ColorOS 5.1 from Oppo. Available in colour options of Red and Purple, a 4230mAh battery is there to keep the lights on. 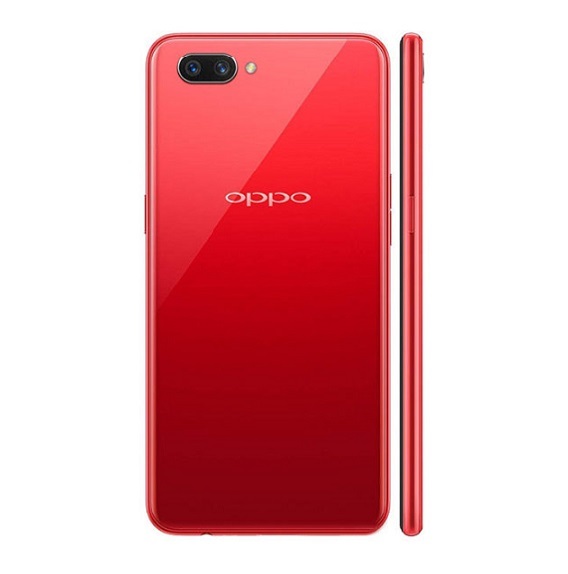 The Oppo A3s was launched in July 2018 and is also expected to be made available for sale towards the end of the month. 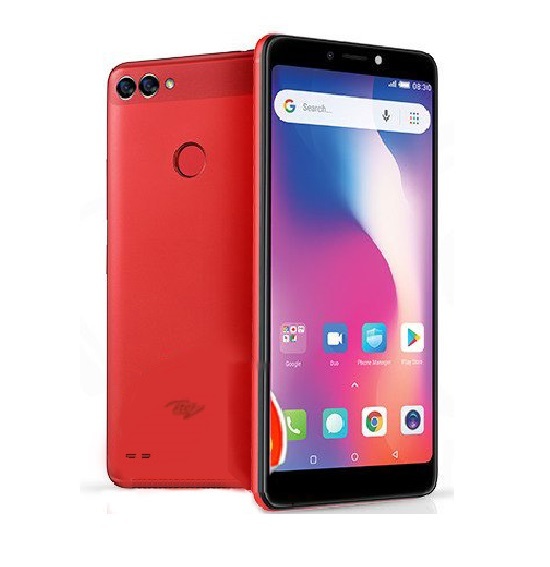 Although there will be some target markets that the device will get to first (such as India and China), subsequent spill and marketer efforts will bring it into the African and Nigerian markets too. 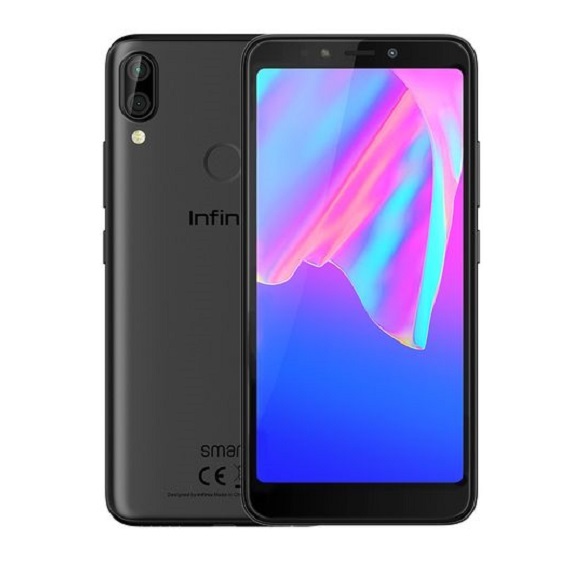 If you feel the Oppo A3s is not what you are looking for right now, check out the Infinix Hot 6 Pro instead. With all the latest fads you can think of, it does one more by offering facial unlock as part of the package. Huawei P9 Lite Full Specifications, Features And Price. Blackberry DTEK50 full specifications, features and price.